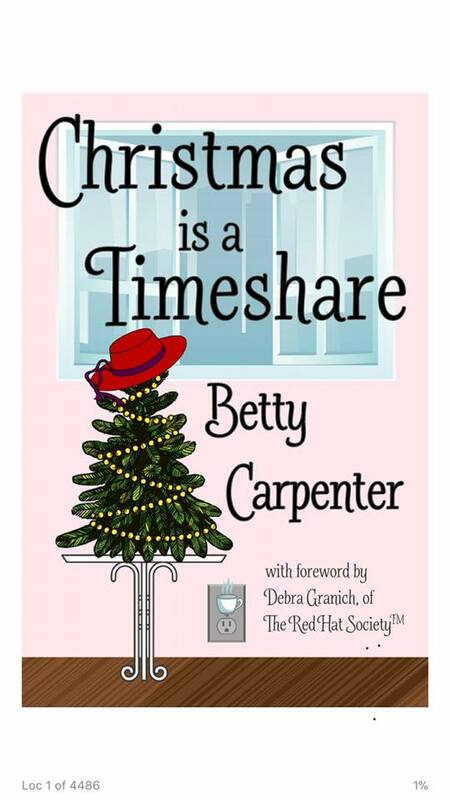 Born and bred in the south, Betty Carpenter knows Southern. She also knows property management having owned and operated her own property management company for 27 years plus 14 more in community management. She believes life is best handled with a great big dose of humor. 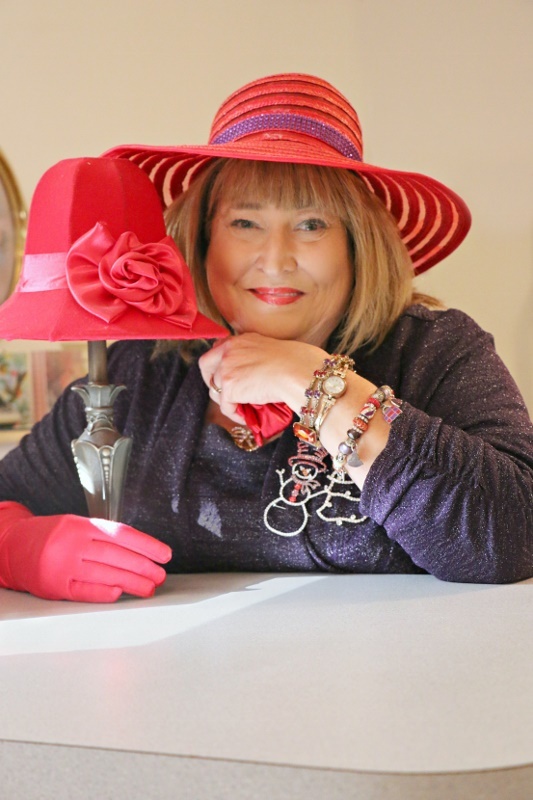 Between her Red Hat Society chapter, her job, her church, her family and her new career as an author, Betty leads a fast-paced and fulfilling life as a Southern whirlwind that keeps all her guardian angels on their toes and the Lord shaking His head. Jessie Bailey loves her job, her best friend and her church work. She has no time for a romantic relationship, especially when anonymous gifts start appearing - an ominous message that her childhood tormentor is out of prison and bent on revenge. Then David Alan arrives, unannounced, from corporate headquarters and is instantly taken with the powerful beauty he’s been sent to investigate. In just a few hours, Jessie’s life has been turned upside down. Now she just has to clear her good name without falling for the charming man digging through her books, all the while staying alive until her nemesis is back behind bars.